﻿ Monsters & Men streaming video at Border2Border Cinema with free previews. 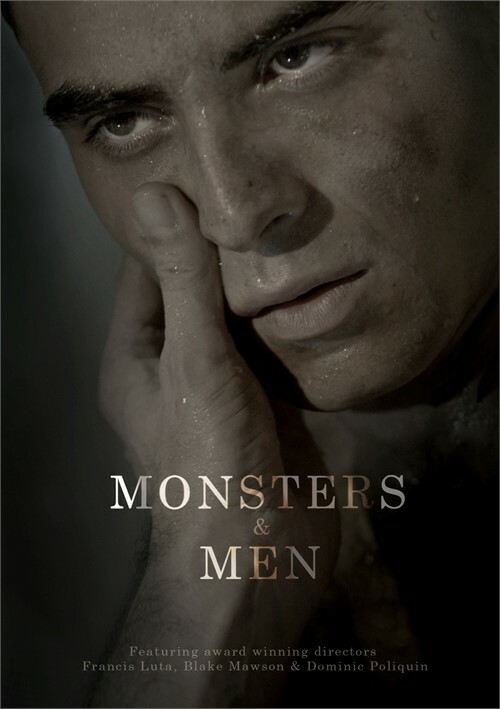 From award-winning directors Blake Mawson, Francis Luta and Dominic Poliquin comes a collection of edgy and suspenseful short films exploring the monsters within us. 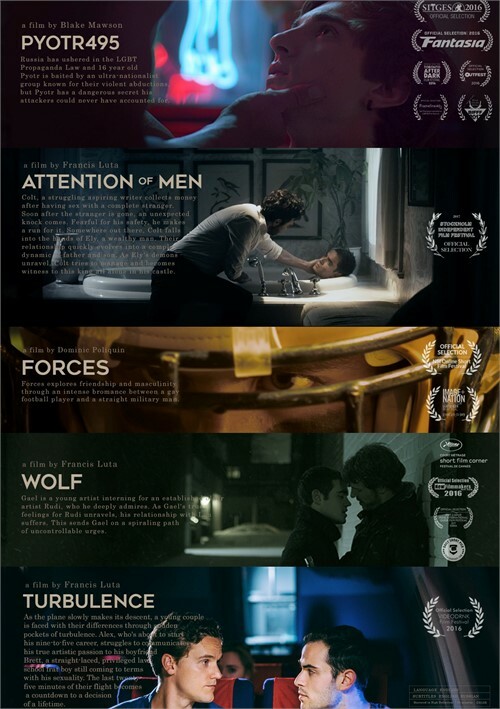 Selected for multiple festivals around the globe and winners of prestigious awards such as the Grand Jury Prize at Image+Nation Montreal, Winner: RBC Best Emerging Canadian Artist Award - Inside Out LGBT Film Festival, Best Horror Short - Flickers' Rhode Island Vortex, Shortlisted for The Iris Prize - The World's Largest Short Film Prize and Nominated for SITGES Brigadoon Paul Naschy Award.